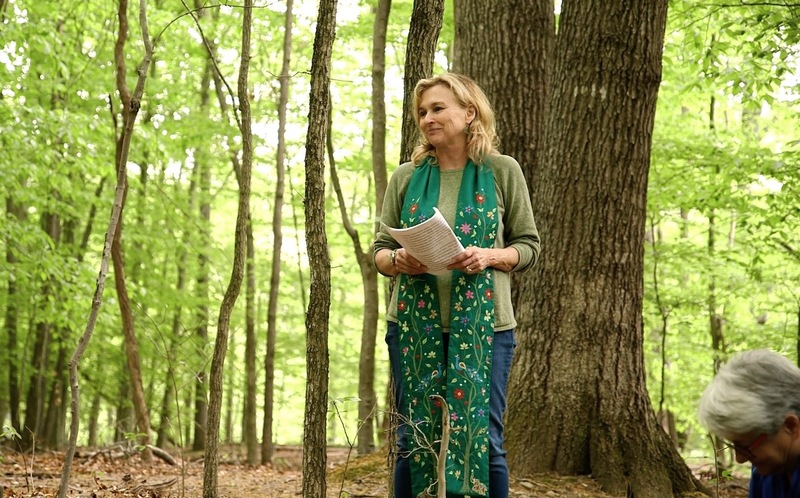 COMING SOON... We recently completed the score for the upcoming documentary short, Church of the Wild, a film that looks at a growing movement in America where people come together to connect intimately with the natural world. 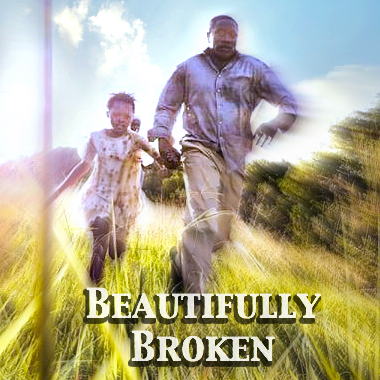 This score was based around "bluegrass instrumentation." 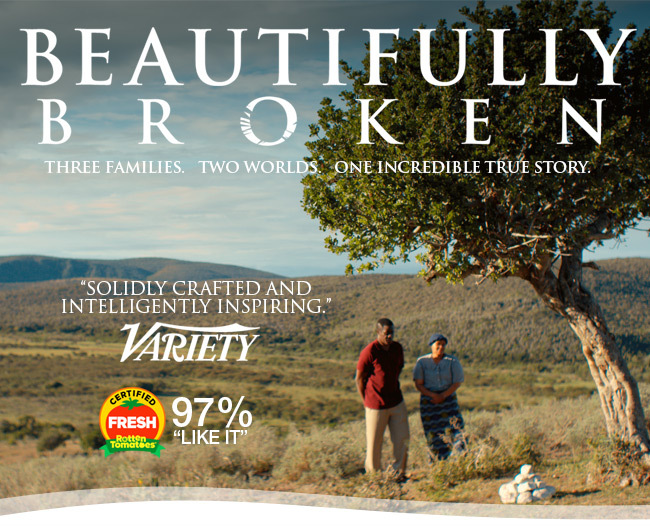 Beautifully Broken gets great reviews! 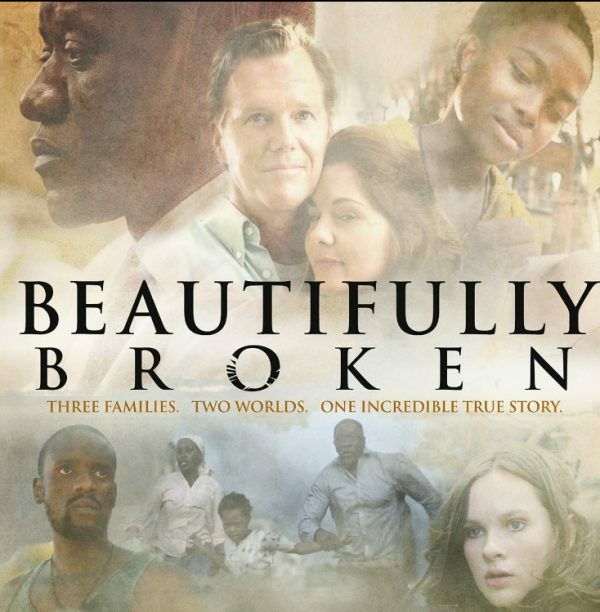 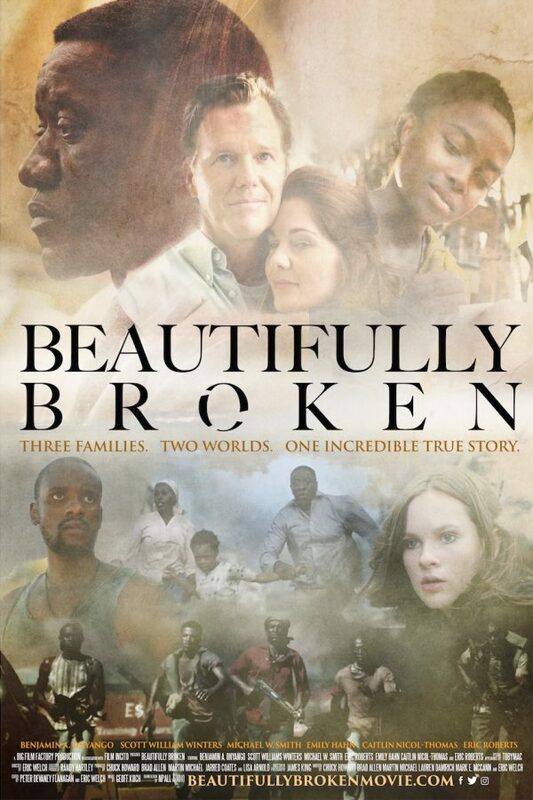 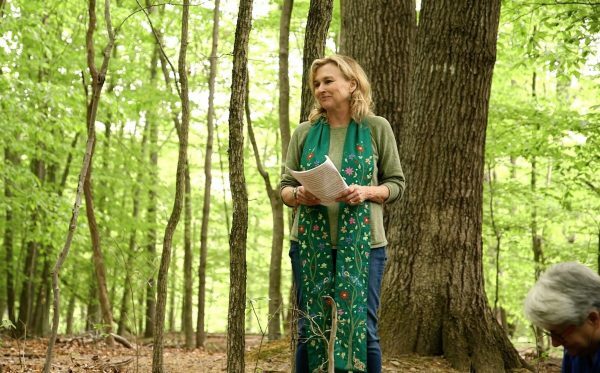 After its opening weekend August 24th, Beautifully Broken has garnered a 97% audience rating on Rotten Tomatoes and a thumbs up from Variety! 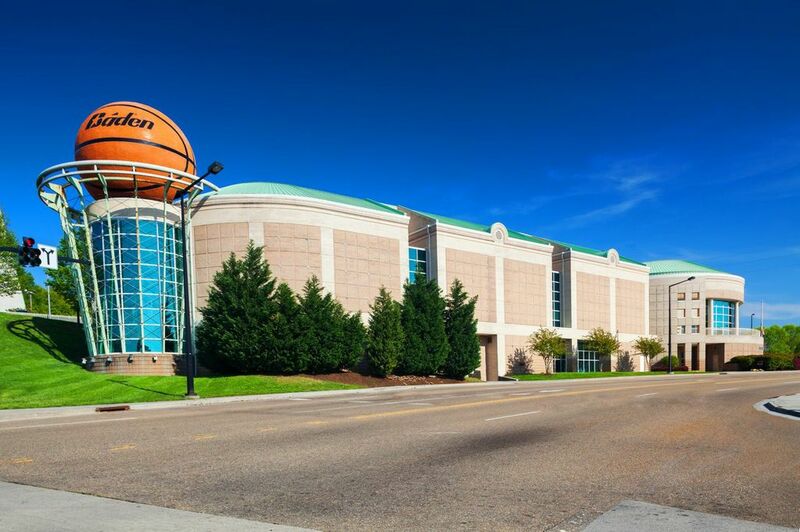 KMP recently produced new music for the Women's Basketball Hall of Fame in Knoxville, Tennessee, including... An updated and revamped production of "Hoopful of Hope", Drea Merritt, vocals. 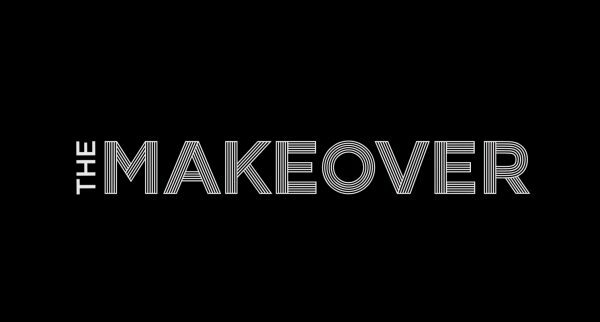 The new song "She Plays Like a Girl", featuring Kayshyne. 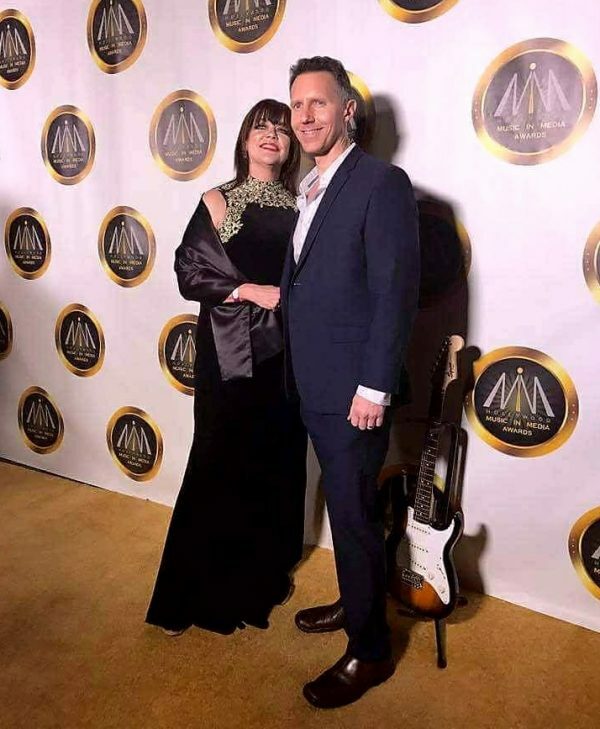 Hollywood Music in Media Awards nominee, Geoff Koch, along with co-nominee, Seay, attending the Awards ceremony November 16th in Hollywood, California. 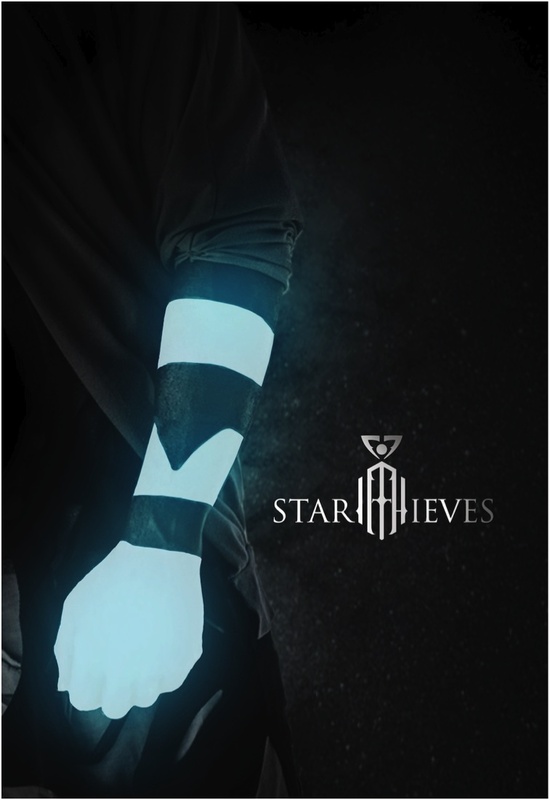 Geoff recently completed the score for the Star Thieves short and created its business plan for investor consideration. Star Thieves the feature film will be coming soon. 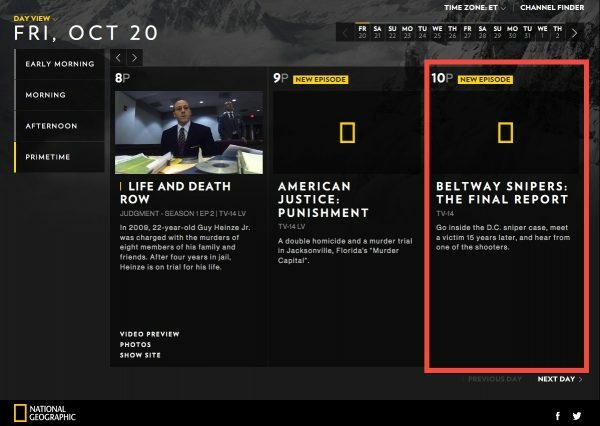 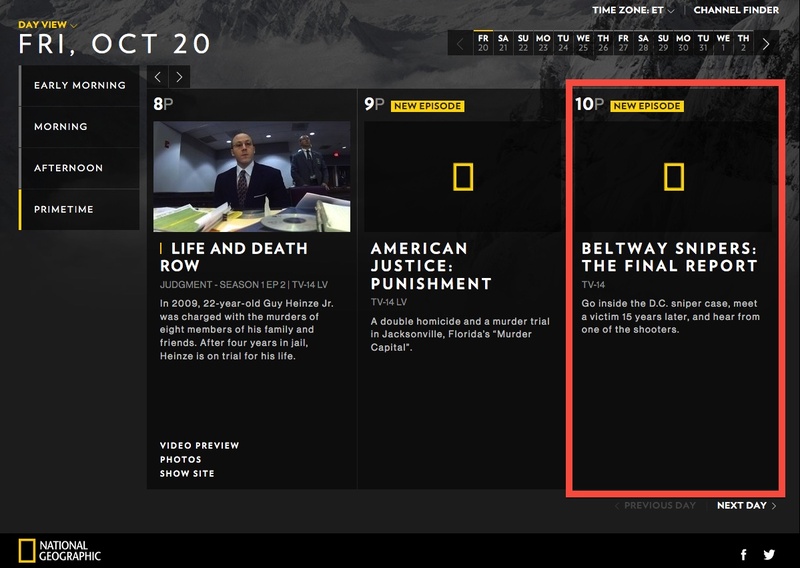 Friday, Oct. 20, The Final Report: The Beltway Snipers airs on the National Geographic Channel. The show's score was composed and produced by Geoff Koch.